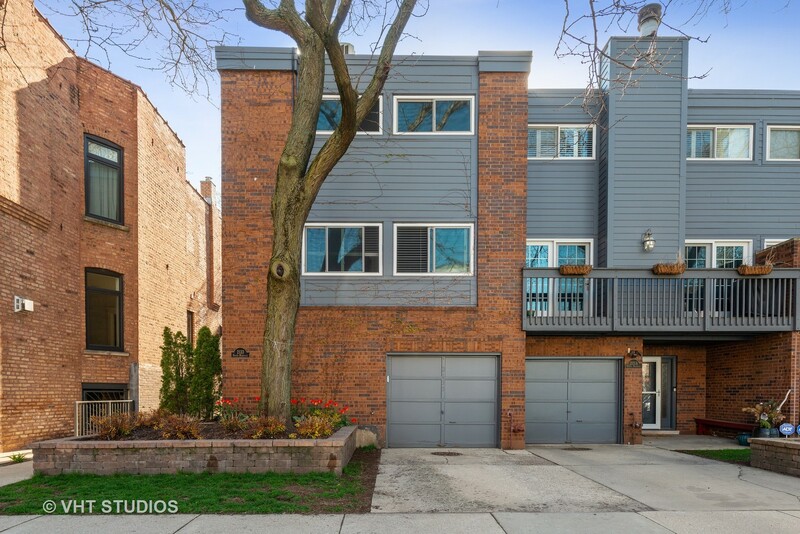 Turn-key, 3 bed/2.5 bath townhome on one of the best blocks in Lincoln Park's coveted Oscar Mayer School District. This desirable corner unit includes three bedrooms upstairs each with custom closets, two living spaces with wall-to-wall built-ins and a wood-burning fireplace. The open kitchen features a walk-in pantry, large island and hardwood floors throughout. Recent improvements: brand new HVAC, water heater and side-by-side w/d. Two parking spaces (1 attached garage, 1 exterior) top the list for this heart-of-Lincoln Park residence. Directions Dickens to Magnolia, one way north to property. Property information last modified by seller on Monday, April 08, 2019, 04:36 PM CDT. Information Deemed Reliable But Not Guaranteed. Unauthorized duplication, use, or linkage is prohibited. The information on this web site is for personal, non-commercial use and may not be used for any purpose other than to identify prospective properties consumers may be interested in purchasing. Monthly Payment Calculator results are for illustrative purposes only, not a financing opportunity; calculations assume a 30-year fixed-rate mortgage and do not include closing and other costs. Property Tax on NEW properties is estimated at 1.5% of Listing Price for payment calculation purposes; actual value may be higher or lower.